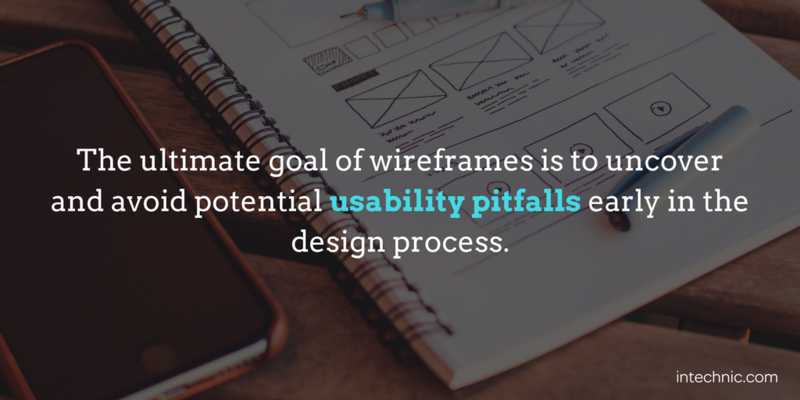 Most clients don’t fully understand wireframes and why they're important. And wireframes are somewhat controversial in the industry. Many successful web development companies skip this step completely because they feel it is time-consuming and unnecessary. I believe that wireframes are critical to the proper flow and the overall success of your website. So, let's dive in and understand this very useful tool better. A wireframe is a visual guide that represents the skeletal framework of a website page. It shows the location and layout of various elements, including content and navigation, as well as the interactive and functional elements. Website wireframes are also known as a page schematics or screen blueprints and are sometimes referred to as prototypes. 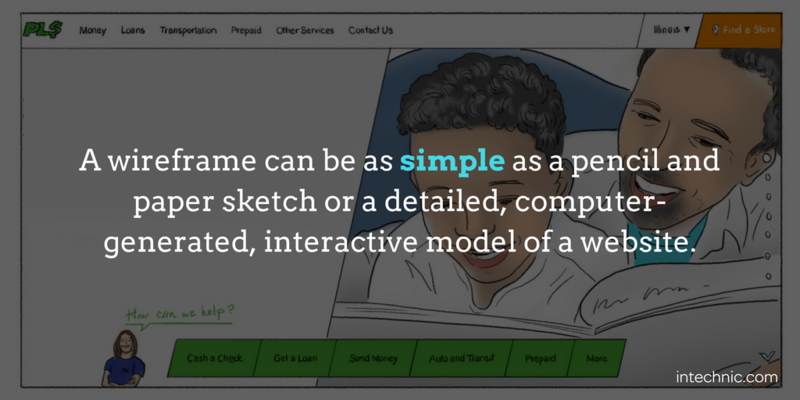 Wireframes typically do not include actual design and typography and are often prepared in black-and-white. 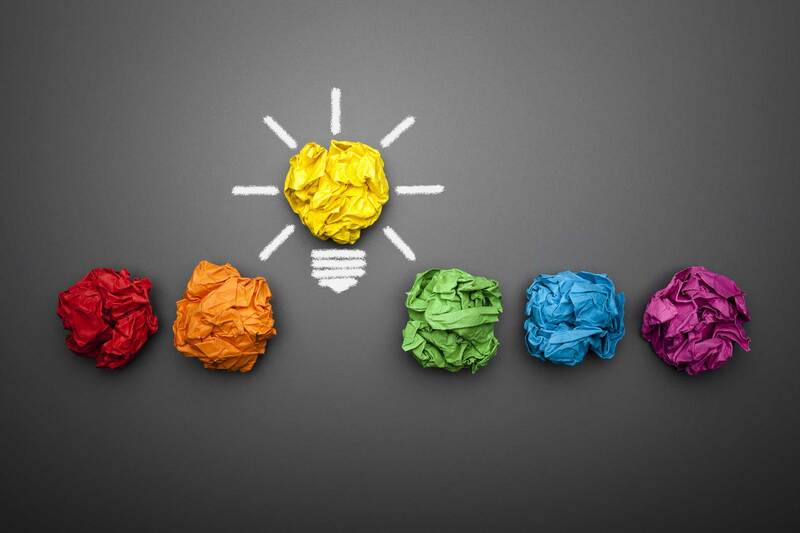 They focus on the website's content and information flow as opposed to its appearance. 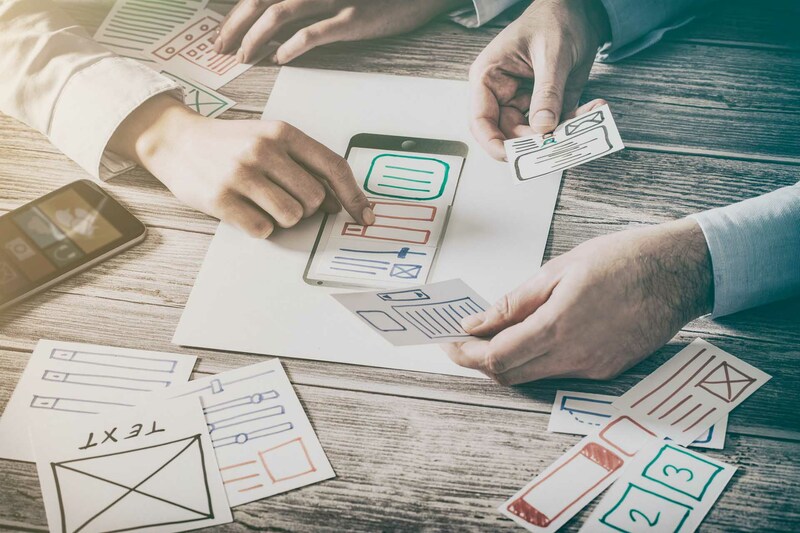 Wireframes are an important part of the design process because they allow us to focus solely on the user experience and functionality without the distraction of visual design. 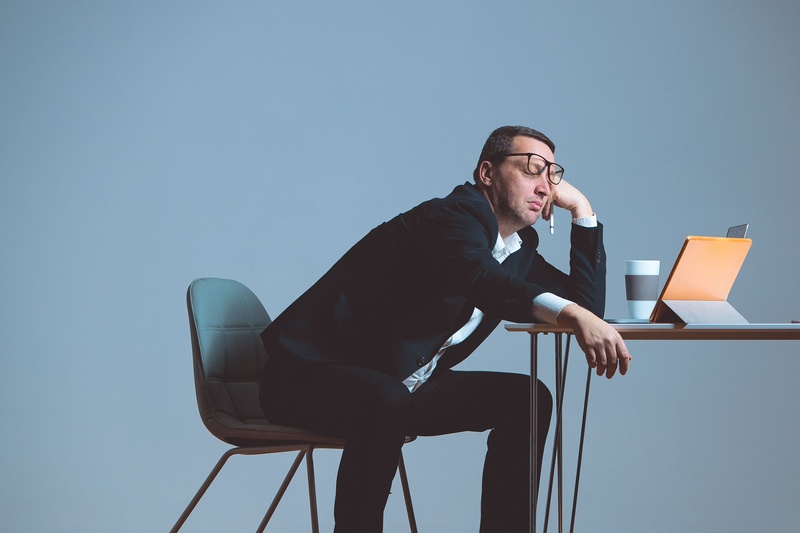 They allow us to decide what information to display, which information is more important or takes precedence, how the website will interact, how the information will flow, and finally, show how various scenarios can play out and even create interactive environments. 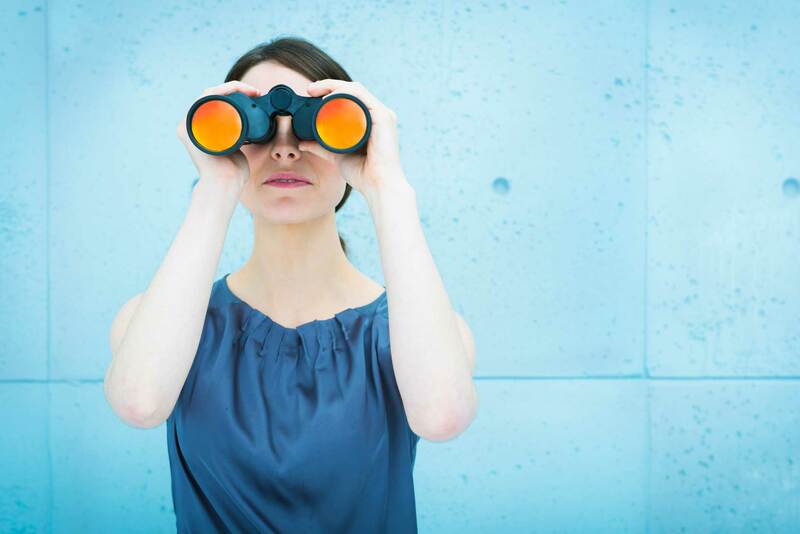 You can see all that and experience your new website for the first time before even seeing the first design comprehensive (or “comp”). Wireframes can be changed and revised more easily than design comps. They provide a setting to review and discuss concepts before producing designs and making critical changes prior to the design stage. The results in much better design comps and fewer iterations as the project progresses. There are many ways to construct wireframes. Some agencies create low fidelity (less detailed) sketches on paper that are quick and easy to produce. This may be sufficient for some simpler websites. For more complex websites, such as social networks or websites with a lot of interactivity, high fidelity, detailed and sometimes event-interactive wireframes are preferred. These types of wireframes are often used for documenting the website project because they incorporate a level of detail that more closely matches the experience of the website user and the final design, and therefore they take longer to create. Development teams may also use such interactive wireframes later as a reference during design implementation and programming to understand what happens when users press a certain button, or take a certain action. 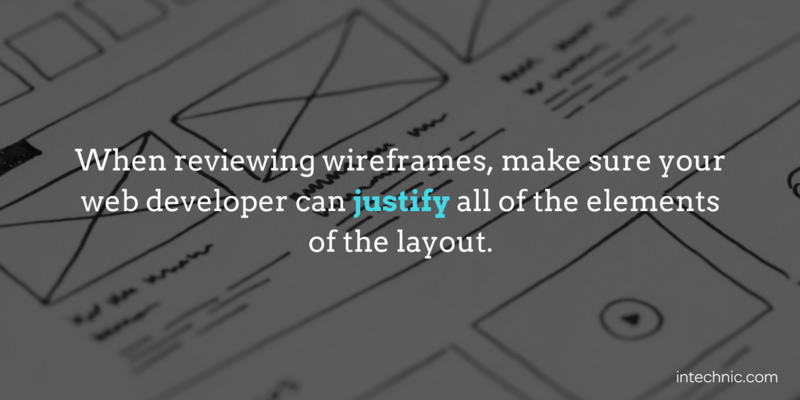 When reviewing wireframes, remember that they are just schematics. 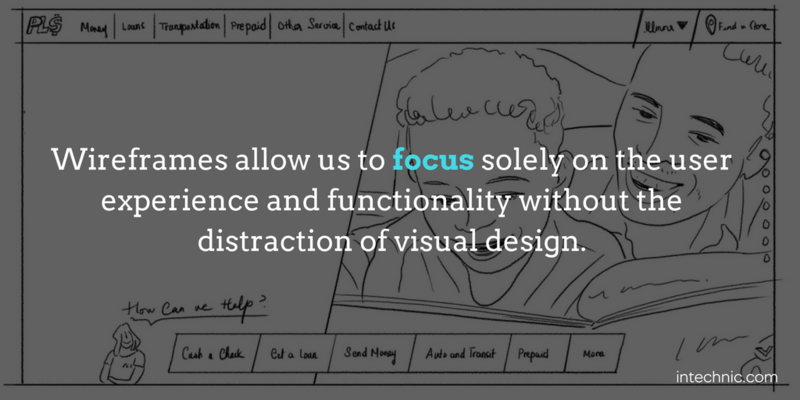 Don’t assume that that the visual design of the page will just be a colored version of what you are seeing. 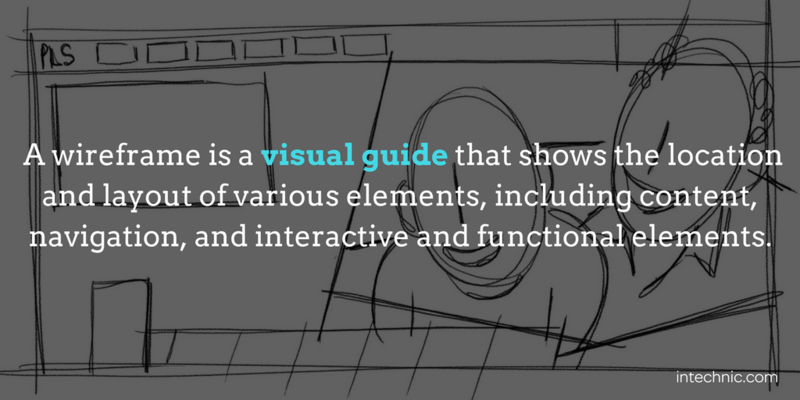 Have your web developer walk you through the wireframes and explain everything on the screen. They should be able to provide justifications for all elements, why they are positioned where they are and why this layout and flow is optimal. Wireframes typically start with a single page (usually the homepage) to establish a direction and then focus on the rest of the website as dictated by your site map. Note that you technically don’t need a wireframe for every single page of your website, just for those pages that are unique or different from the others.